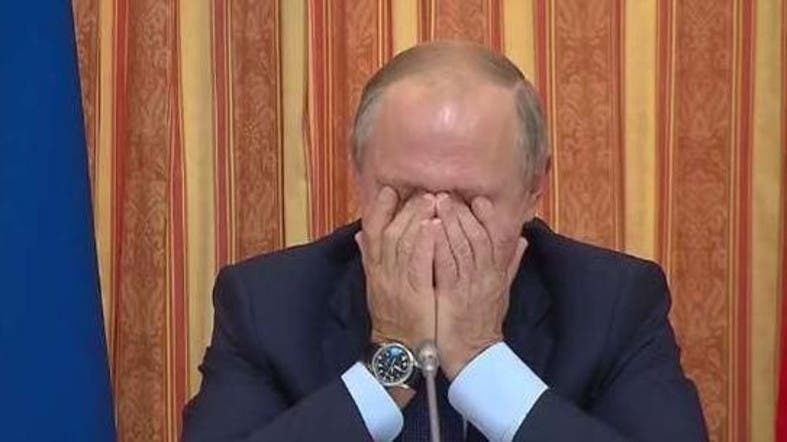 Russian President Vladimir Putin burst into laughter during a cabinet meeting after Russian Minister of Agriculture Alexander Tkachev mentioned exporting pork to Indonesia. In details, according to local media outlets, Tkachev was proposing a plan to boost the export of meats and gave Germany as an example in terms of exporting pork to some countries like Japan, China and Indonesia. Putin then smiled and clarified to Tkachev that Indonesia is a Muslim country hence its people do not eat pork, to which the minister replied “they will.” Putin then said: “No, they will not.” Putin then burst into laughter and Tkachev then smiled and clarified that he meant South Korea and not Indonesia.